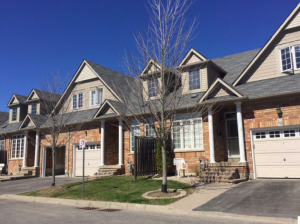 Absolutely Beautiful 5 Bedroom, 4 Bathroom Bungaloft. Features A Warm And Inviting Living Room/Dining Room Combination With A Cozy Gas Fireplace, Hardwood Floors, Pot Lights, Walkout To Terrace. Fully Rented With Long Term Responsible Students. $3000/Month Income With Potential To Increase. Sit Back, Relax & Cash Cheques!